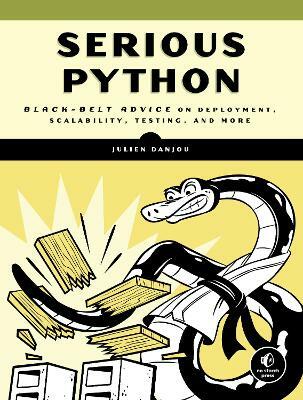 The Hacker's Guide to Python will teach you how to fine tune your Python code and give you a deeper understanding of how the language works under the hood. This essential guide distils years of Python experience into a handy collection of general advice and specific tips that will help you pick the right libraries, distribute your code correctly, build future-proof programs, and optimise your programs down to the bytecode. Julien Danjou is a Principal Software Engineer at Red Hat and a contributor to OpenStack, the largest existing open source project written in Python. He has been a Free Software and Open Source hacker for the past 15 years.